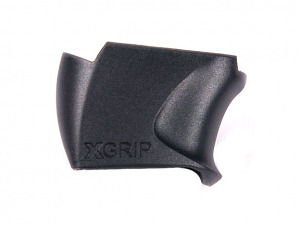 Converts Glock 17 or Glock 22 magazines to fit the Glock 26 or Glock 27 Sub-Compact pistol. Increases capacity. No tools are required for assembly.